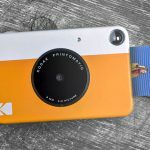 Instant photography is all the rage now and when you think of instant prints, you probably think of three things: Polaroid, Fuji Instax and last but not the least, portable photo printers. 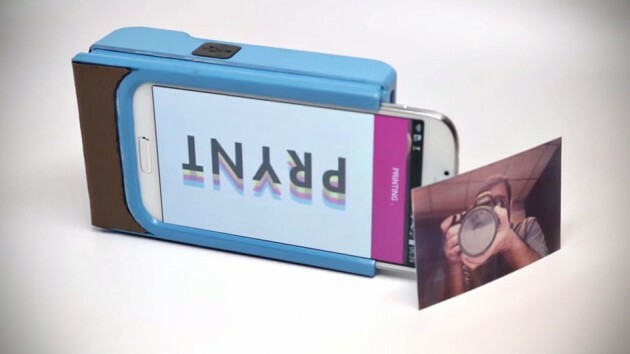 But, what if you could pull the Polaroid instant photography trick right off your Android or iOS device? 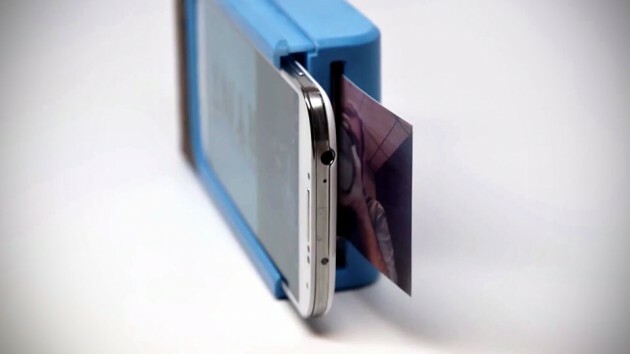 Well, that’s what exactly a French startup Prynt wants to do: turn your regular smartphone into an instant camera. It does so by integrating an instant photo printer into a smartphone case. 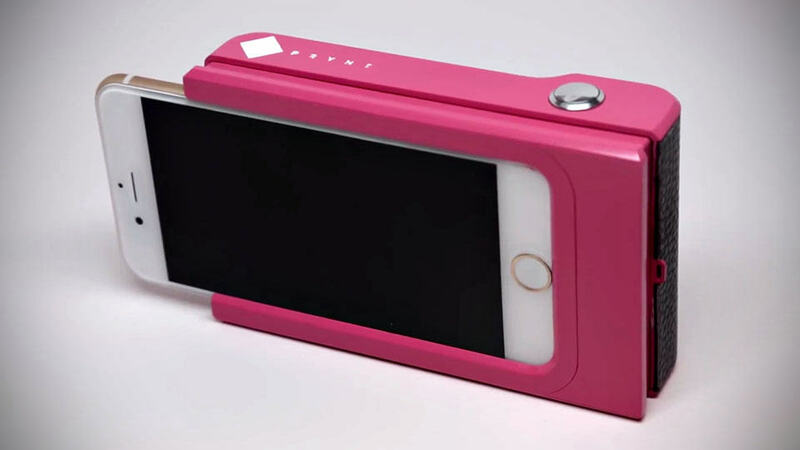 The product, simply dubbed Prynt Case, connects with your mobile device via physical connector built into the case, so all you have to do is plug your device into the case, take a photo, and voila! 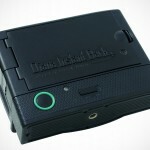 instant print, anytime, anywhere. 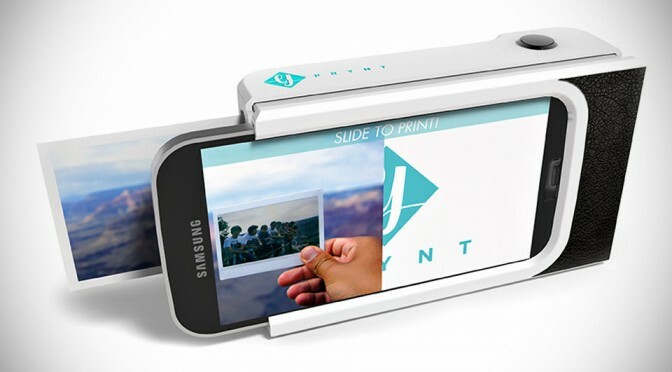 There is no doubt that Prynt Case is essentially a photo printer stuck to back of your phone, but though so, you’re not limited to freshly captured images; you can also print images on your Facebook or Instagram, for examples. 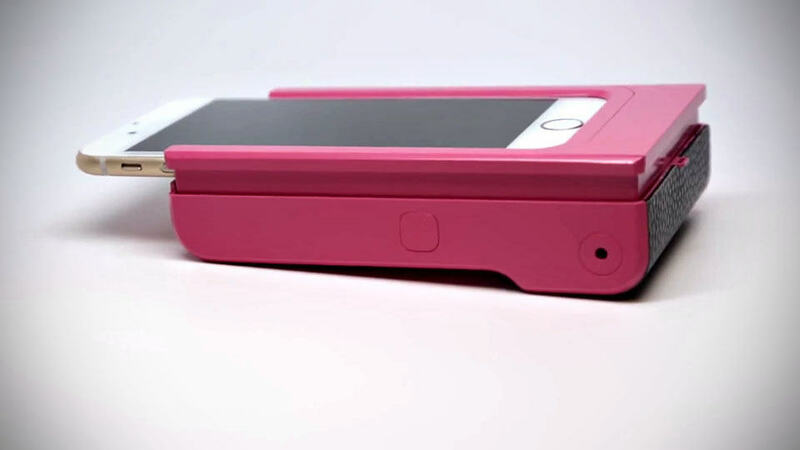 Some may argue that Prynt may just be a frivolous extra since today’s market is already filled with pocket-size instant printers and even instant digital camera, but Prynt has one more trick up its sleeve that differentiate itself from the horde of printers, which btw, does not exist as a smartphone case). Using the Prynt app, it not only captures a still, but also record a video of the moments before and after you took the picture, albeit a super short one (hence, ‘moments’). Now this is the part that gets really interesting because it has augmented reality in the mix. When you hold the print out in front of the camera with the Prynt app, the photo will be overlaid with a playback button which you can activate to replay the earlier capture moments. The real kicker is, this tiny bit of footage is stored on the cloud which means anyone with the Prynt app and shown the photo (or print it out themselves from Facebook or whatever) will be able to relive the moment as you did. It sure sounds like magic to us, really, and if it weren’t for TechCrunch’s video with a short demo by Prynt co-founder and CEO, Clément Perrot (which you can find below), we wouldn’t even be able to fathom its workability. 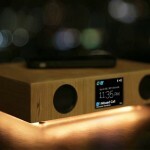 The augmented reality portion will surely raise a lot of eyebrows and generates a whole lot interest in the product. So the only questions remain now are when and how much. Well, there is no associated sticker yet, but expect to see this little fellow hitting up CES 2015 and subsequently, on Kickstarter. No timeline has been given though, but if you’re all up for it, then do enroll yourself into their mailing list to keep yourself updated of all the happenings that will be unfolding in the coming months.